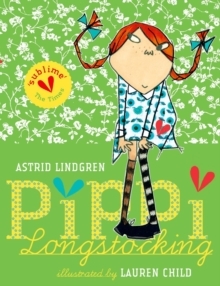 Pippi Longstocking is nine years old. 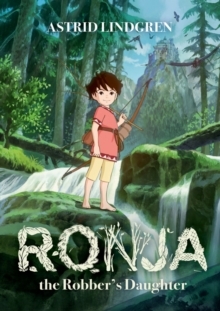 She has just moved into Villa Villekulla where she lives all by herself with a horse, a monkey, and a big suitcase full of gold coins. The grown-ups in the village try to make Pippi behave in ways that they think a little girl should, but Pippi has other ideas! She would much rather spend her days arranging wild, exciting adventures to enjoy with her neighbours, Tommy and Annika, or entertaining everyone she meets with heroutrageous stories. Pippi thinks nothing of wrestling a circus strongman, dancing a polka with burglars, or tugging a bull's tail. 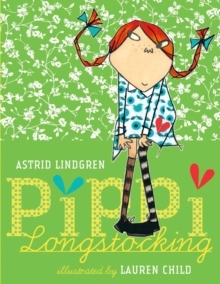 Generations of children have fallen in love with Pippi Longstocking. Just like Tommy and Annika, readers are instantly charmed by her warmth and sense of fun. 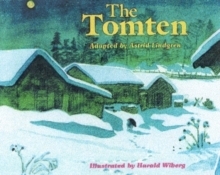 Astrid Lindgren's children's classic first appeared in 1945. Astrid once commented, 'I write to amuse the child within me, and can only hope that other children may have some fun that way, too.' When she was growing up, Lauren Child loved Astrid Lindgren's books. 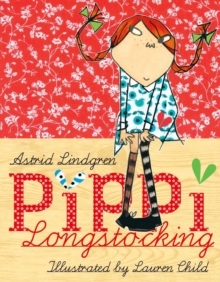 She remembers: 'I discovered Pippi when I was about eight years old andfound her completely inspiring.' Known and loved as the creator of some equally feisty little girls - notably Clarice Bean and Lola - Lauren has brought her own inimitable style to this beautifully-illustrated edition of Pippi Longstocking.